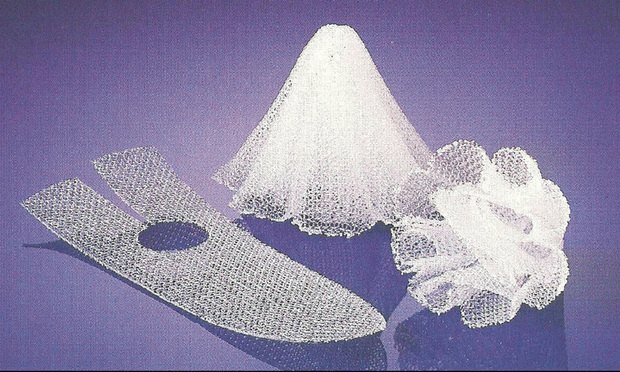 In the first instance of a Pennsylvania appellate court wading into the effects of the U.S. Supreme Court's high-profile decision in Bristol-Myers Squibb v. Superior Court of California, the Pennsylvania Superior Court has declined to toss a more than $12.8 million judgment against pelvic mesh maker Ethicon. In the first instance of a Pennsylvania appellate court wading into the effects of the U.S. Supreme Court’s high-profile decision in Bristol-Myers Squibb v. Superior Court of California, the Pennsylvania Superior Court has declined to toss a more than $12.8 million judgment against pelvic mesh maker Ethicon. A federal judge in Pennsylvania has ruled that the court has jurisdiction over a lawsuit against helicopter-manufacturer Sikorsky related to the fatal crash of country musician Troy Lee Gentry.